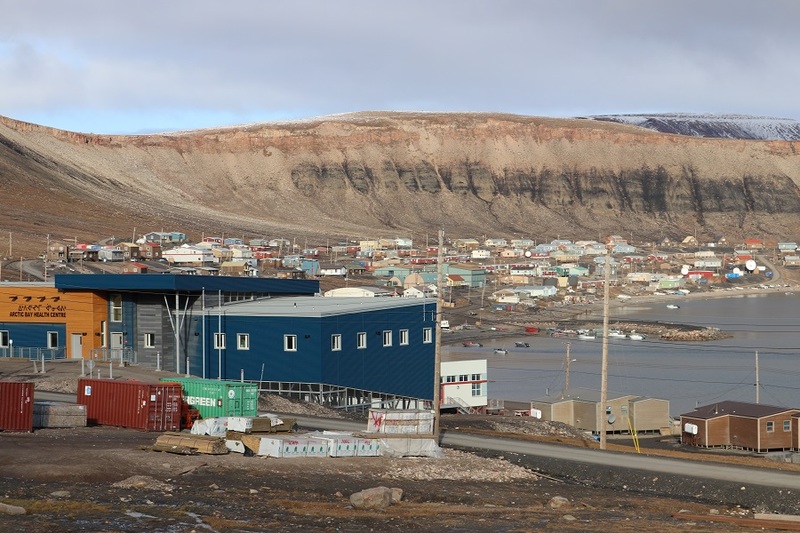 The Qikiqtani Inuit Association (QIA) has reached out to the Ilisaqsivik Society, to ask for emergency counselling services for Arctic Bay, in response to the recent suicides in the community. A team of four Inuit counsellors from Ilisaqsivik, including two women and two men, are preparing to travel as a mobile mental health unit to Arctic Bay from April 1 to April 7. The team will provide community-based counselling and support to the family members of the deceased and others directly affected by the tragedy. Ilisaqsivik Society, a community-based Inuit organization in Clyde River dedicated to promoting community wellness, has also provided similar emergency counselling services to numerous other communities in Qikiqtani in 2019 including Iqloolik, Iqaluit, and Kimmirut. Ilisaqsivik’s counsellors work with families and individuals to find healing and develop their strengths. Their Community Counsellor Program delivers much needed counselling services to Inuit by Inuit. QIA looks forward to working more closely with Ilisaqsivik Society to address the needs of Qikiqtani Inuit for counselling and healing services.